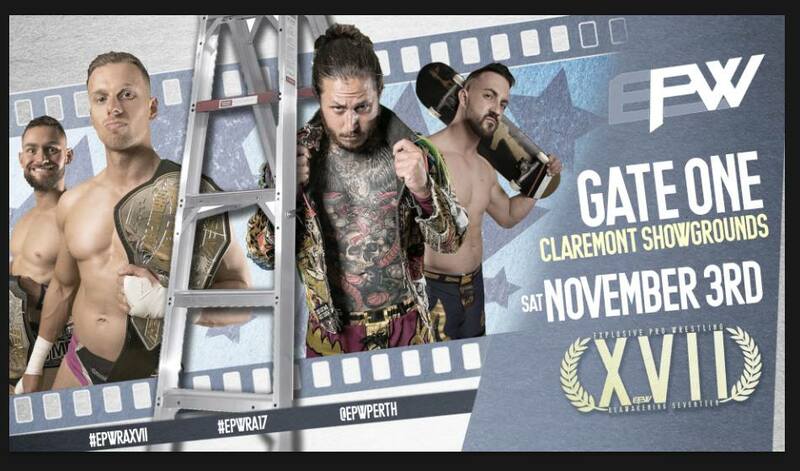 One of EPW’s hottest rivalries reignites at EPW ReAwakening XVII! 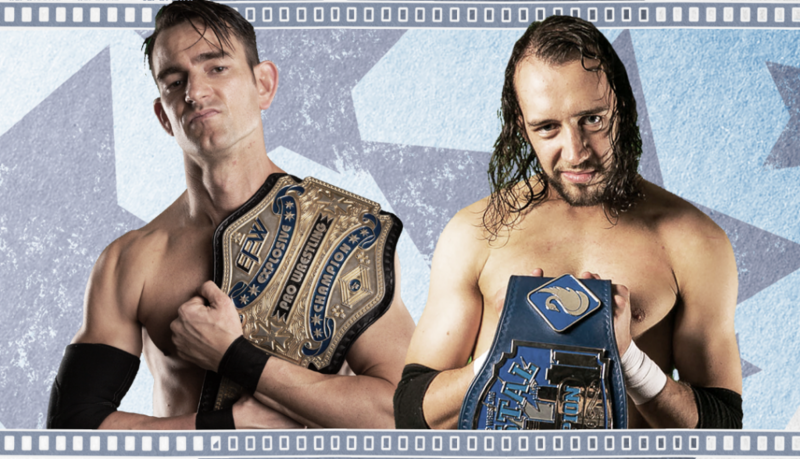 The stakes have never been higher for these two as Scotty Ryan challenges Gavin McGavin for the EPW Championship. 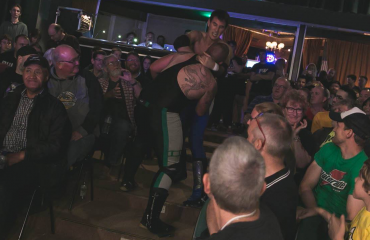 No strangers to one another, their battles over the EPW Coastal Championship consumed both men as McGavin was able to hold “The Big Rig” at bay. Their feud culminated with Ryan winning the Coastal Championship in a memorable Steel Cage Match. Since then, Scotty Ryan has gone about defending this title against all comers and overcoming challenges to become the longest reigning EPW Coastal Champion in history. 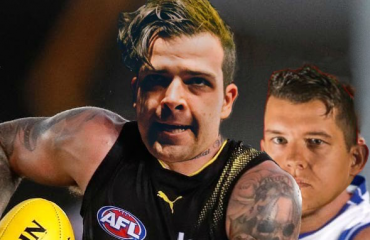 Undeterred by the championship setback, Gavin McGavin has enjoyed the best year of his highly decorated career. As the reigning fan-voted Wrestler of the Year, “The Real Wrestler” has defeated Davis Storm, survived and advanced in a brutal Last Man Standing match against Julian Ward – Pro Wrestler before defeating “The Don” Michael Morleone to capture the EPW Championship at Vendetta. With Morleone focused on the actions of Generation Zero turncoat Hayden Zenith, “The Big Rig” earned the right to challenge for the EPW Championship by outlasting the Gauntlet at EPW at the Deen. Whether you endorse his methods or not, Gavin McGavin has worked hard to vindicate his claims with the EPW Championship, but Scotty Ryan will be keen to take that away from him. ReAwakening is Champion vs Champion, with Gavin McGavin’s EPW Championship on the line. Will “The Real Wrestler” continue to sit atop the mountain of EPW as its champion or will the ghosts of his past knock him off his perch? Buy your tickets now to secure your seat for this landmark championship match.